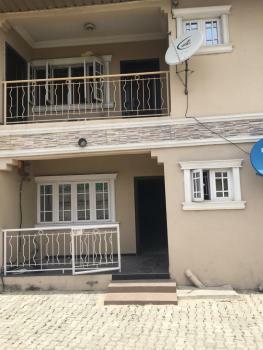 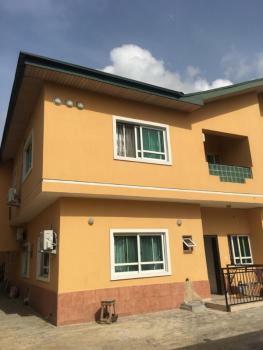 A Brand Newly Built Room Self Contain @ Bajulaiye Road, Shomolu, Lagos, with 1toilet and bath, in a block of flats, in a gated compound, #250k x a year. 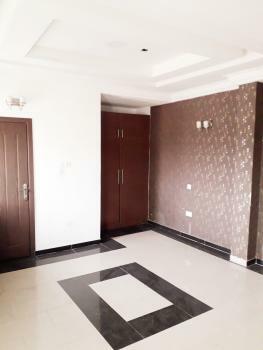 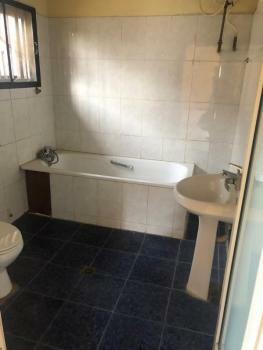 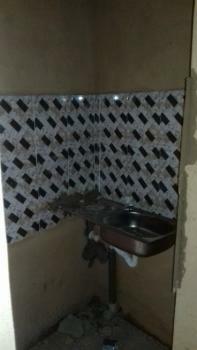 This room is in a shared duplex The room has its own private bathroom and toilet The kitchen is shared and the living is also shared.Location is igbo efon. 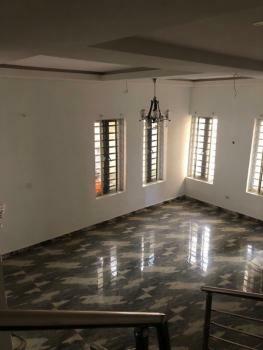 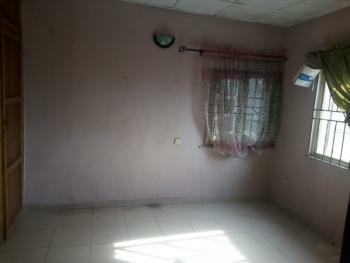 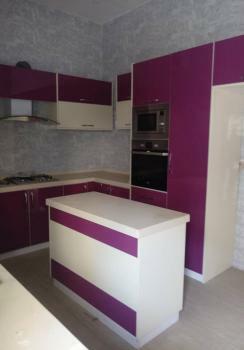 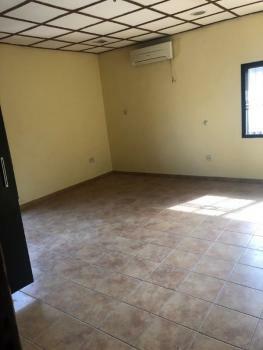 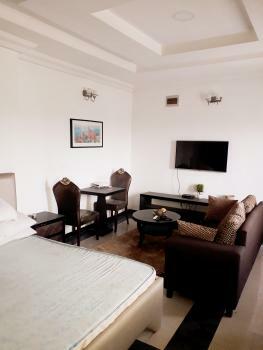 Shared apartment available for rent at Agungi for 600k. 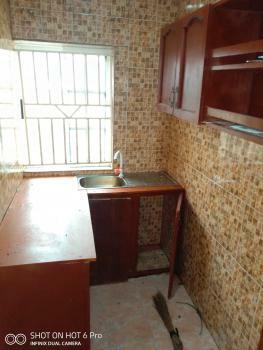 A room shared in a flat that has good road in an estate with pop, wardrobe, with generator, toilet and bathroom sharing only kitchen. 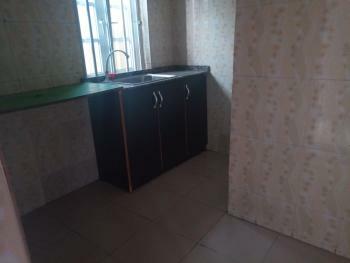 New opening for a purposely built 1 bedroom studio flat in a decent and good environment. 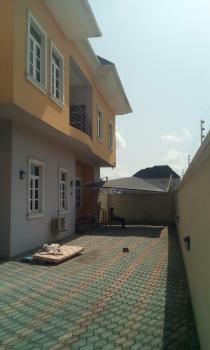 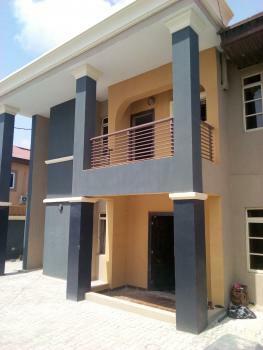 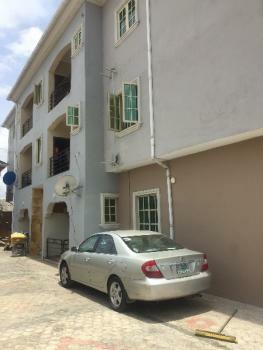 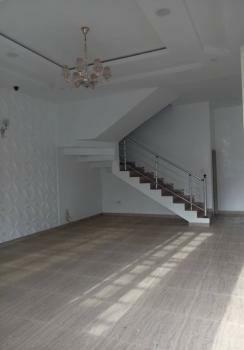 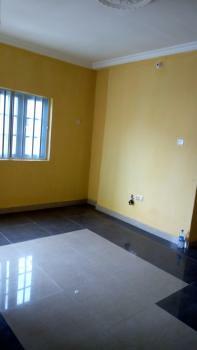 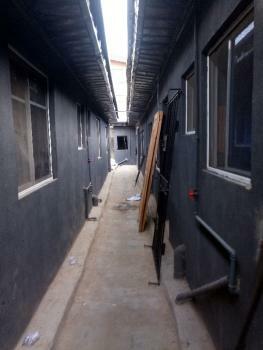 Also features, Good road network Gated compound, 24hours Security, Stable electricity ( phcn ) Water treatment plant . 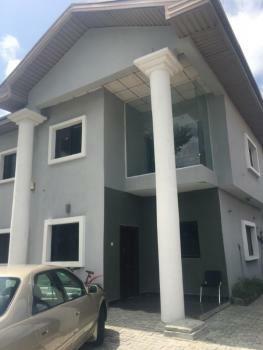 High profile neighborhood. 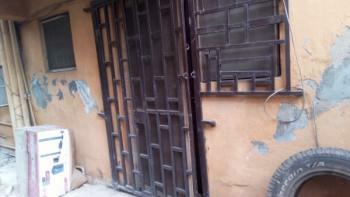 Good proximity.